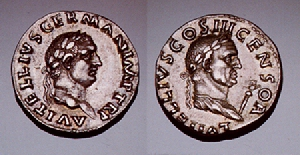 Lucius Vitellius was the father of the Emperor Aulus Vitellius. He had a very distinguished career during which he served as consul three times. He also had served as Governor of Syria and was a trusted administrator under the Emperor Claudius. In fact, Claudius had entrusted the administration of government to Lucius during his trip to Britain. He most likely died of a stroke in 52 AD. 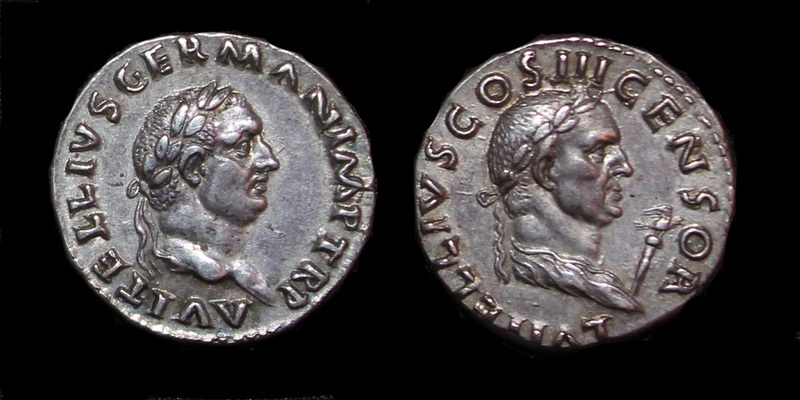 The coinage baring his portrait with that of his son served the purpose of political propaganda intended to show the heritage and qualifications of his son to be Emperor.